Have 8 or fewer climbers? 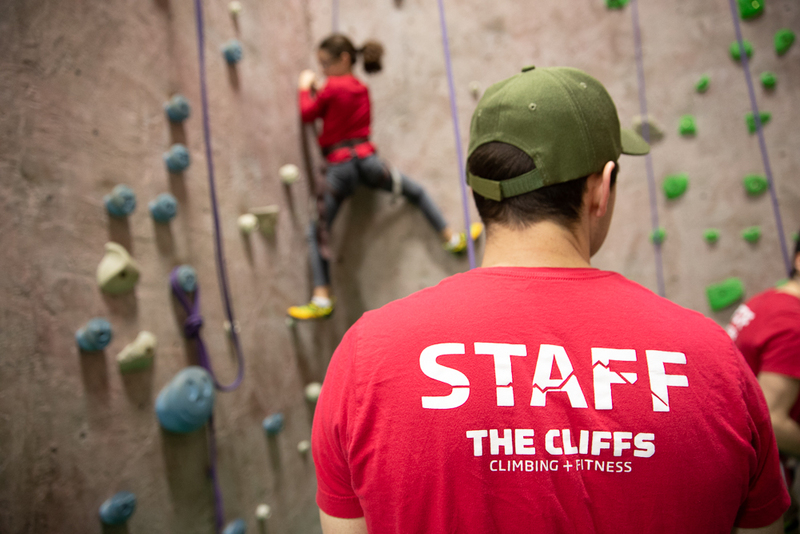 Schedule a private staff member to belay for you and your group at whatever time you like. Call the gym to schedule! Group pricing is available for groups of 10 - 35. Have a smaller group? you’d like to bring in? Feel free to come in on day passes—no reservations required! Requests to bring in larger groups can be made by filling out the “Request to Book” form or by giving us a call at 914.328.7625. *Minimum 10 participants or $350 Climbing area reserved for group/event to belay for climbers. Special climb and shirt for the host. Party room reserved for whatever food and treats you want to bring. 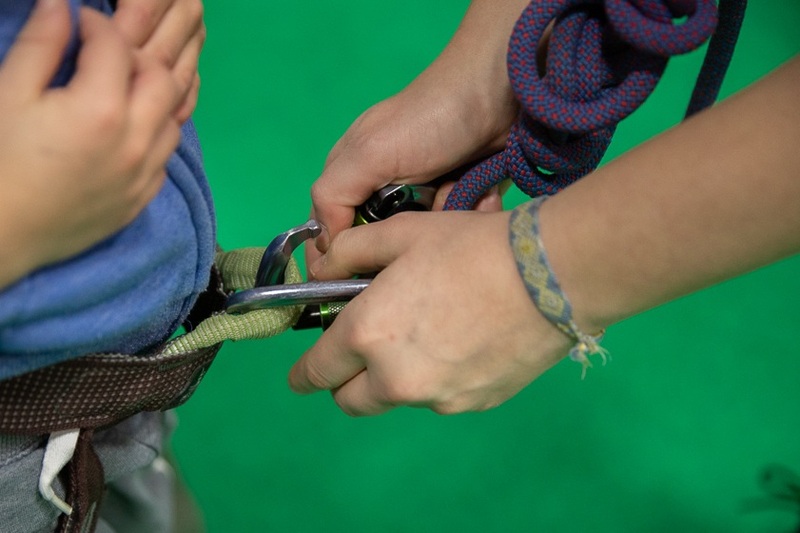 All participants receive a novelty carabiner and a certificate of climbing! Climbing area reserved for group/event to belay for climbers. Special climb and shirt for the host. Party room set up for food/cake. Special climb and shirt for the host. Party room set up for food/cake. Cliffs goodie bags (drawstring backpack,carabineer, stickers, bracelet, sunglasses and more) included for all participants!